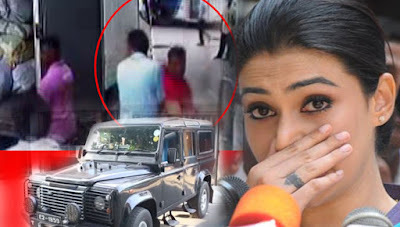 Parliamentarian Hirunika Premachandra could not be arrested as she had not been directly involved in the recent abduction of a married man, police spokesman ASP Ruwan Gunasekara said. Asked why the police could not arrest her as she had admitted at a media briefing that she had sent her personal vehicle with her supporters to the shop where the abduction was carried out, ASP Gunasekara said that the police could not rely on the media statements, but the findings of their own investigations. That however was not the sole reason why she had not been arrested, the ASP said. Police were conducting investigations to find out whether she had aided and abetted the crime on that day and she had been summoned to the Colombo Crime Division (CCD), Dematagoda twice to take statements, he said. Asked whether the victim in his statement to the police had said that he was threatened by the MP, the Police Spokesman said that the police could not take action on the basis of that statement alone.